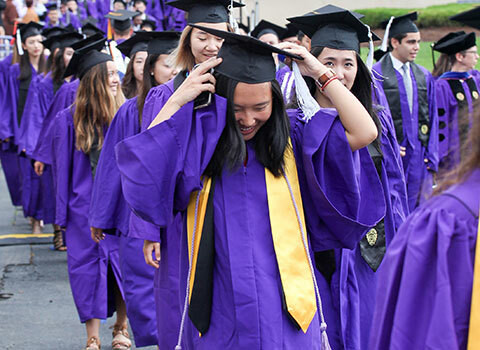 Purple rental gowns custom designed for Northwestern and featuring the University crest are the standard regalia and must be worn by all participating candidates. 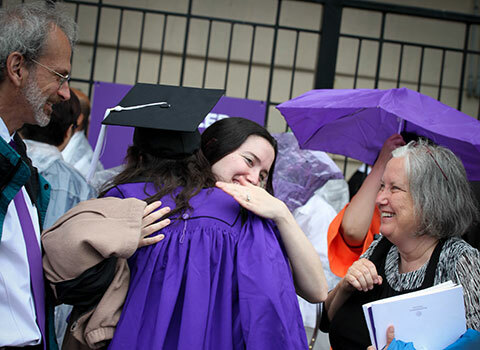 Tassels feature the Northwestern seal signet and are worn on the left side at all times. 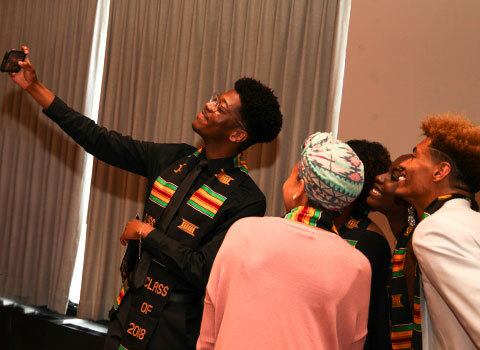 There are many events during the week to celebrate our graduates, through multicultural events, receptions, senior week and more. Contacts for the Commencement Office, Individual Schools and many frequently asked questions can be found here. 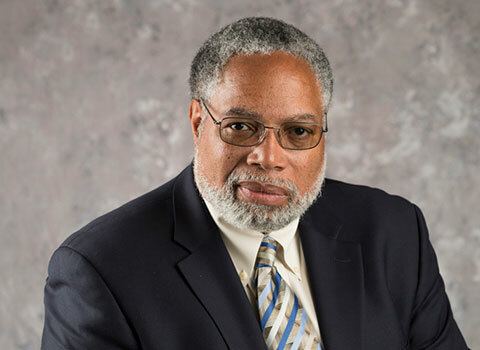 Lonnie Bunch, director of the Smithsonian Institution’s widely acclaimed National Museum of African American History and Culture, will deliver this year’s commencement address at Northwestern University in June.